The Mercedes E-Class is rivalled only by its sister vehicle, the S-Class, when it comes to interior design and driving comfort. Style is the name of the game with this vehicle, making it the perfect choice for those with more refined tastes who still want to enjoy the power and prestige that comes as part of the Mercedes package. For many people, the E Class Saloon is Mercedes Benz in its purest form. 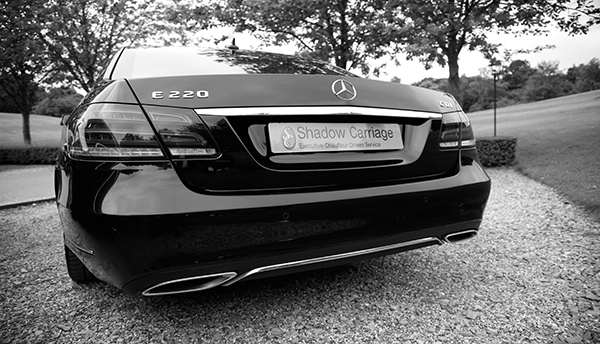 Since its inception, it has had a reputation that is synonymous with outstanding comfort, unrivalled reliability, supreme safety and innovative technology, the perfect partnership for us to fulfil our clientâ€™s needs in chauffeur driven travel. Our chauffeur driven Mercedes Benz car hire service is available around London, Maidenhead, Slough, Windsor, Bracknell, Reading and Uxbridge, however, we are available all throughout London and the home counties. We also offer a successful chauffeur driven airport taxi service to and from Heathrow, Gatwick, Stansted, Luton and London City airports. 24 Hour reservations. 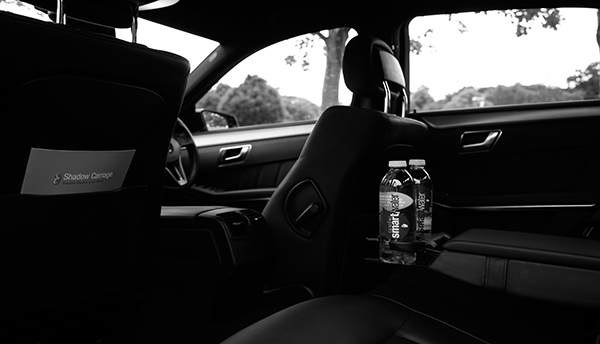 Taking its inspiration from the famous S-Class, the exterior exudes quality and sleekness. Setting a new standard for infotainment, the interior offers a number of cutting-edge features while still placing a focus on comfort. Smartphone integration and voice control technology are just a few of the remarkable features that come as standard. Diesel engines equipped with BlueTEC, ensuring high-end performance while reducing the vehicle's carbon emissions footprint. Capable of seating four passengers.